Tour Sarajevo, the capital of the Republic of Bosnia and Herzegovina, and visit the Turkish Bazaar Bas Carsija, Husref Bay’s Mosque, the Olympic Stadium, and the Gavrilo Princip Museum. Then drive through the gorge of the Neretva River to Mostar, where you can see the remains of the Turkish Quarter and the 16th Century stone bridge. 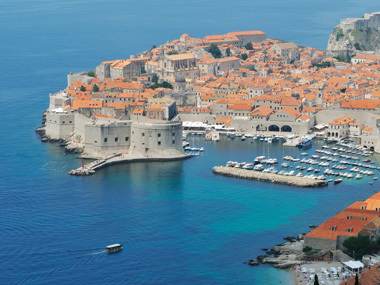 Take a walking tour through Old Dubrovnik, where you can immerse yourself in the picturesque town, before traveling north along the Adriatic Coast, to Split. Explore scenic sights such as the Plitvice Lakes National Park, Postojna Caves, and the lakeshores of Bled on this 11 day/10 night tour. Sightseeing to Sarajevo, Dubrovnik, Split, Plitvice Lakes, Postojna Caves, Bled, Ljubljana and Zagreb. Breakfast daily and six (6) dinners. 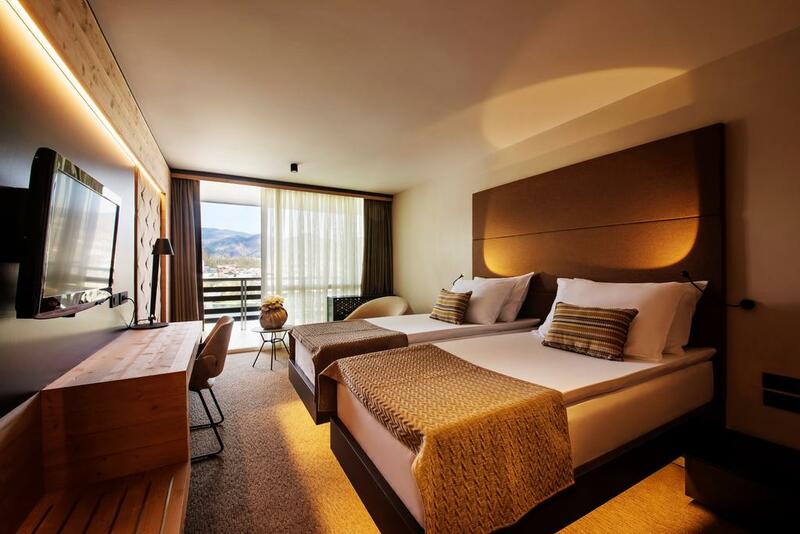 Tour dates are the date you would arrive in Sarajevo. Please plan your air accordingly, as most flights overseas are overnight flights and you would depart the US one day earlier. The transfer will be waiting on arrival in Sarajevo.